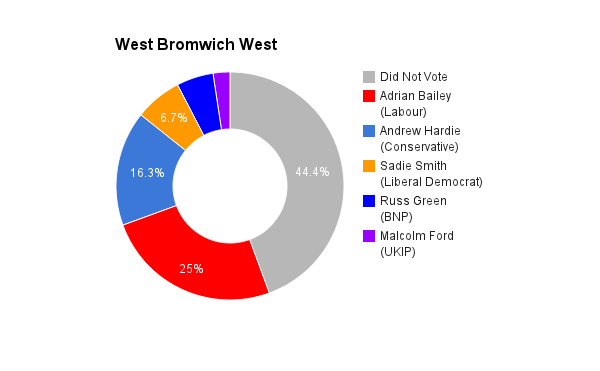 West Bromwich West takes the area of its name in the West Midlands. The seat was created in 1974. The current member of parliament is the Labour and Cooperative Party’s Adrian Bailey who was elected a by-election in 2000.